Alana Hawkins, from QUT's Centre for Accident Research & Road Safety - Queensland (CARRS-Q), is speaking on the challenges of delivering effective road safety advertising at the Australasian Road Safety Conference today (Thursday October 12) in Perth. 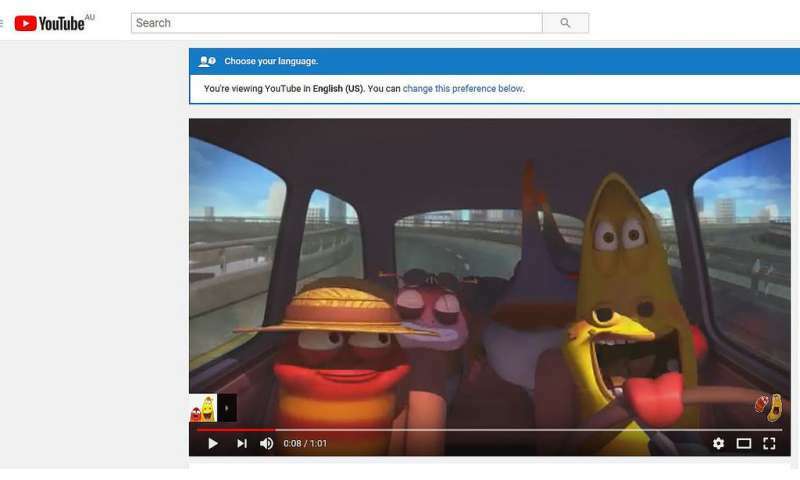 "Humour is one strategy which may increase the likelihood of a video being watched and remembered and it may be appropriate for some road safety topics," Ms Hawkins said. However, a study of 10 young Australian drivers, who were asked to watch and discuss a driver sleepiness related YouTube videowith more than 1 million views, found using humour to increase watch-ability limited the effectiveness of the message. The original video was posted in 2014. The viral video made in Korea shows an animated road safety advertisement depicting a car full of anthropomorphic critters that, one by one fall asleep until the driver falls asleep and swerves off the road and over a cliff, causing everyone to bounce and roll. "As part of the study we asked participants to reflect on what they had seen and share their thoughts and reactions," Ms Hawkins said. "Participants' expectation was that road safety advertisements should be shocking and this advertisement violated that expectation and was therefore seen as inappropriate. "The general feeling was that this light-hearted approach was inappropriate for the subject." 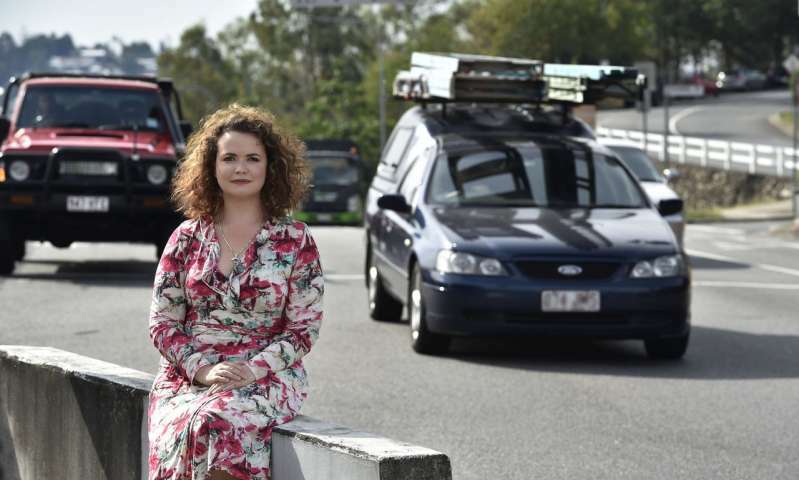 Ms Hawkins said the globalisation of media and the popularity of online videos, meant road safety advertisements were easily accessible to young Australian drivers. "We need to be looking at the effectiveness of advertising messages via non-traditional channels such as the internet and mobile phones," she said. "Young drivers are both large consumers of media on demand and at high risk of crashes on the road. "While humorous advertising might be appropriate for some road safety topics such as anti-drink driving and anti-speeding messages, my small study shows that more research is needed to determine if using positive emotion-based messages such as humour is effective in preventing driver sleepiness. "Using humour may limit effectiveness if drivers dismiss the video because it fails to meet their expectations of road safety messages. "It is possible that the message is getting lost in translation and that drivers who dismiss an advertisement because of its humour are unable to extrapolate its positive calls for action."